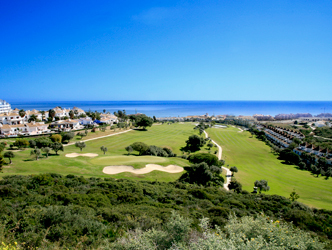 Duquesa golf has many spectacular tees from which you can see the African continent and neighbouring Marbella. Teeing off from the 17th hole will convince you that there are very few courses in which nature and design merge so beautifully. The second 9 holes are by far the better holes.